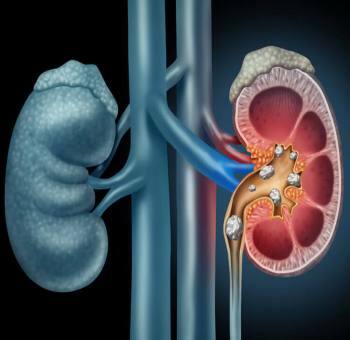 Mid-South Nephrology Consultants provide comprehensive care to patients with kidney diseases. 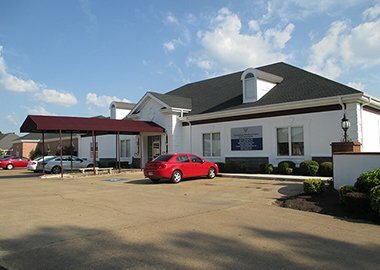 Our 6 offices are conveniently located in Memphis, TN, Southaven, MS, West Memphis, AR and surrounding regions. 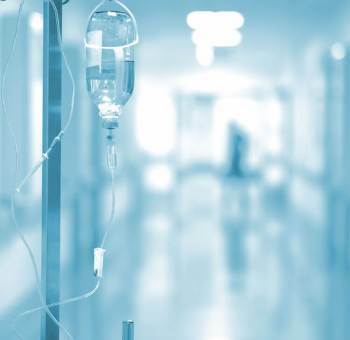 Our group provide inpatient care in 8 different hospitals. 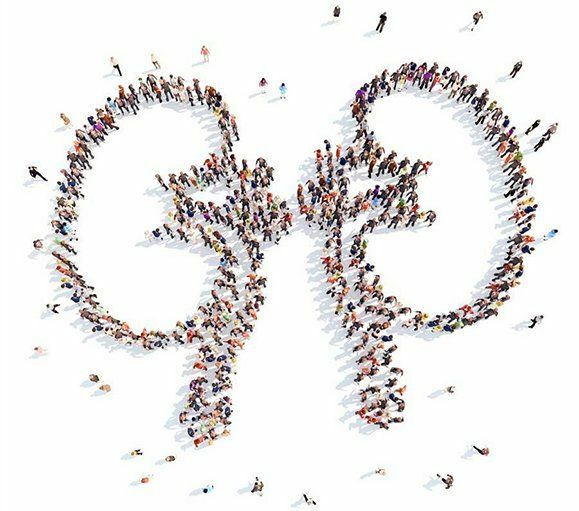 Additionally, we are affiliated with multiple dialysis clinics in the region for in-center as well as home dialysis for patients with advanced kidney disease. Dr Jacinto Angel Hernandez, M.D. obtained medical degree from University of Santiago, School of Medicine, Spain in 1974. 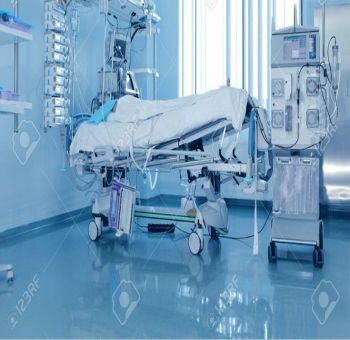 He did internal medicine residency in Muhlenbery Hospital, Plainfield, New Jersey and continued fellowship in nephrology at University of Tennessee, Memphis, Tennessee. 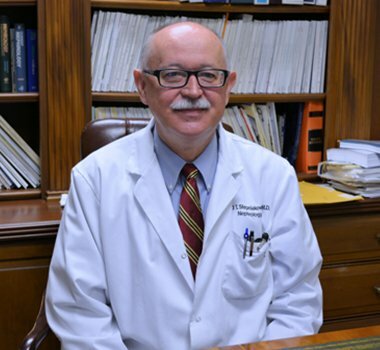 Dr Hernandez started practicing nephrology since 1979 and founded Mid South Nephrology Consultants, LLC in 1982. 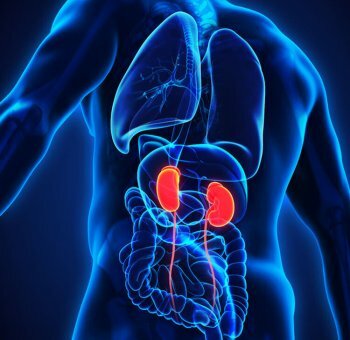 Dr Hernandez is an active member of American Society of Nephrology, American College for Physician, International Society of Nephrology and American Medical Association. Dr Hernandez has in depth knowledge and experience in renal replacement therapies, critical care nephrology and glomerular pathologies. Dr Hernandez is also fluent in Spanish. 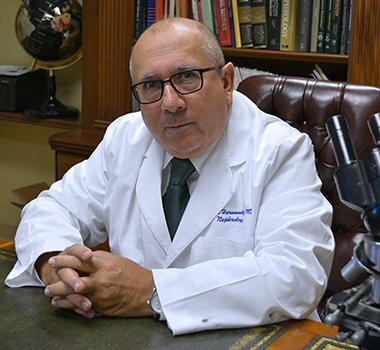 Dr Julio Pablo Ruiz, M.D. obtained his medical degree from National University Pedro Henriquez Ureña, Santa Domingo, Dominican Republic in 1985. Dr. Ruiz completed his internal medicine residency and one year of Chief Medical Resident at Franklin Square Hospital in Baltimore, Maryland. 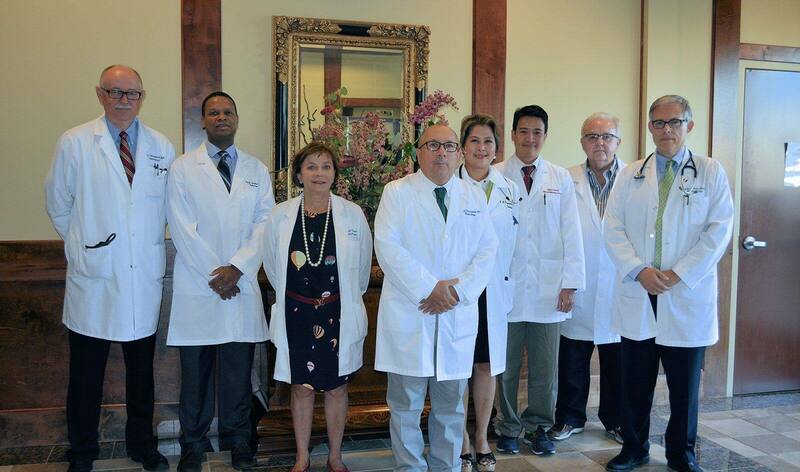 He completed his fellowship in nephrology at the University of Miami Health System/University of Miami Miller School of Medicine. 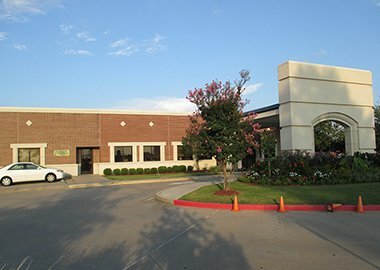 Dr Ruiz started practicing nephrology in 1992 and joined Mid South Nephrology Consultants in 1994. Dr Ruiz is an active member of the American Society of Nephrology and International Society of Nephrology. He has experience in medical staff leadership and as medical director for several Fresenius Medical Care dialysis facilities. Dr Ruiz is also fluent in Spanish. 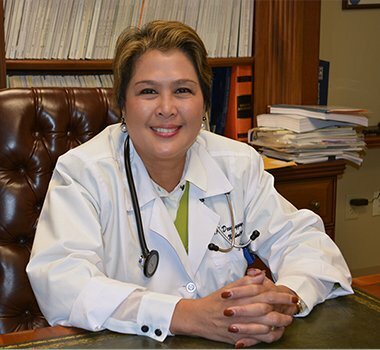 Dr Bernadette A. Deogaygay, M.D. received Bachelor of Science in Biology, major in Genetics from University of the Philippines at Los Banos, Laguna, Philippines in 1984. She obtained Medical Degree from De La Salle University, Cavite, Philippines in 1988 and completed post graduate internship at Medical Center Manila, Philippines in 1989. She did internal medicine residency in The Brooklyn Hospital Center, Brooklyn, New York and continued fellowship in nephrology at University of Mississippi Medical Center, Jackson, Mississippi. 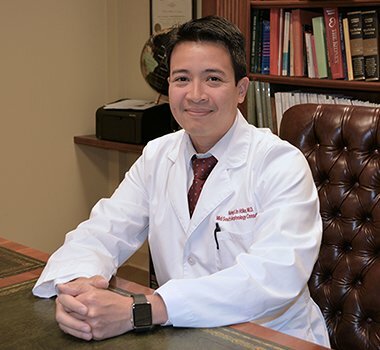 Dr Deogaygay practiced internal medicine in Gulfport, Mississippi from 1995 to 1998 and started practicing in nephrology since the year 2000. She joined Mid South Nephrology Consultants in 2001. Dr Deogaygay is an active member of American Society of Nephrology. Dr Deogaygay is also fluent in Tagalog. Dr Patrick Kulubya, M.D. obtained medical degree from Makerere University Medical School, Kampala, Uganda in 1990. He did internal medicine residency in Marshall University School of Medicine Affiliated Hospitals, Huntington, West Virginia and continued fellowship in nephrology at University of Kentucky Medical Center, Lexington, Kentucky. 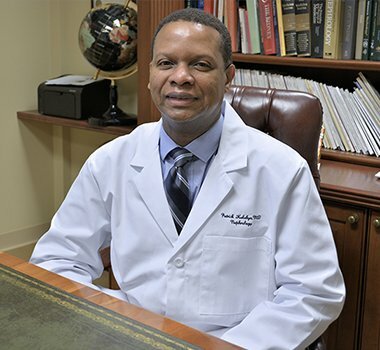 Dr Kulubya started practicing nephrology since the year 2000, initially at Whiteburg Surgical-Medical Clinic, Whiteburg, Kentucky and later joined Mid South Nephrology Consultants in 2003. He is an active member of American Society of Nephrology. Dr Kulubya is also fluent in Luganda. Dr Konrad Stepniakowski, M.D. obtained medical degree from Medical University of Warsaw, Warsaw, Poland in 1984. He did internal medicine residency followed by fellowship in nephrology at Emory University School of Medicine, Atlanta, Georgia. 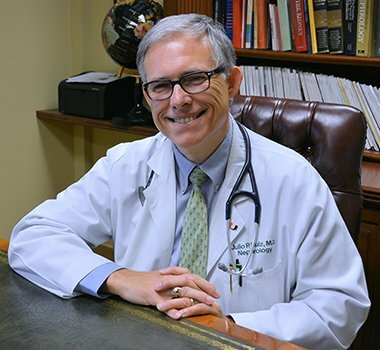 Dr Stepniakowski started practicing nephrology in 2002 initially at Emory University School of Medicine, Atlanta, Georgia and later joined Mid South Nephrology Consultants in 2009. 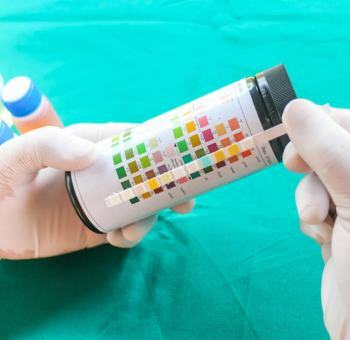 He is a fellow member of American Society of Nephrology (FASN). Dr Stepniakowski is also fluent in Polish. Dr Naing Lin Htike, M.D. obtained medical degree from University of Medicine 1, Yangon, Myanmar in 2002. Dr Htike was a resident physician at University Hosptials of Leicester NHS Trust, UK from 2002 to 2007. After relocation to USA in 2007, Dr Htike completed internal medicine residency and nephrology fellowship at Lankenau Medical Center: Main Line Health, Wynnewood, Pennsylvania in 2012. 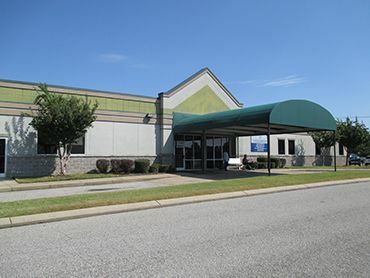 He joined Mid South Nephrology Consultants in 2012. Dr Htike is an active member of American College of Physician, American Society of Nephrology, International Society of Nephrology and Myanmar Medical Association, USA. Dr Htike is also fluent in Burmese. Mr Angell is a clinical nurse specialist who specializes in the care of chronic in-center hemodialysis patients. 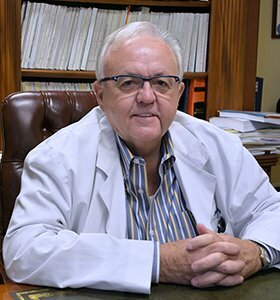 Mr Angell has been with Midsouth Nephrology Consultants since 2003. Mrs Hernandez is the executive director of our practice. 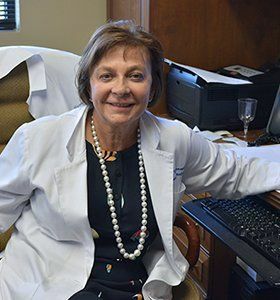 She has been excellently leading the administrative team of Mid-South Nephrology Consultants since it was founded 1982. Mrs Hernandez is also fluent in Spanish.